Quadrennial and Annual Reports | S.A.C.S. 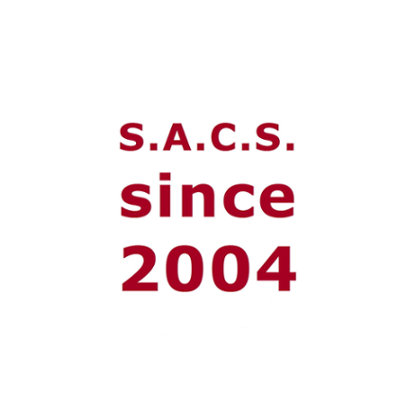 In the early years of S.A.C.S., its activities have been documented in annual reports. This concerns research and intervention projects, cooperations, excursions, conferences, publications, academic and application related exchange, expertise, teaching, training and education, including internships and supervision of theses, as well as contingent further details. Since S.A.C.S. is in Special Consultative Status with the United Nations Economical and Social Council, quadrennial reports are required, which summarise the activities of the respective four-years period.